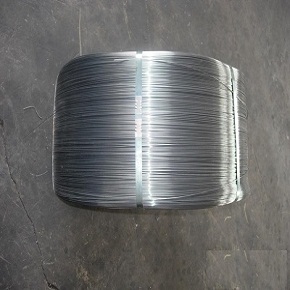 Incoloy A-286 is an Iron-Nickel-Chromium super alloy with essential industrial properties such as corrosion resistance and high strength up to 1300oF or 704oC. It has good ductility and better rupture strength than various commercial alloys. It is commonly used in the low temperature operations that need high strength from room to cryogenic limits even below -196oC. Alloy A286 is an excellent heat and corrosion resistant material, offering similar oxidation resistance to SS 310 up to 1800oF or 982oC. An exceptional fact, alloy A286 offers the entire features of austenitic stainless steels as well as high strength. It is not sensitive to weld cracking, therefore recommended for use in the rocket engine components. Austenitic stainless steel A286 is highly suitable for fastener applications, superchargers and various components in oil and gas industry. Jet engine nacelles, afterburners, furnaces, aircraft components like sockets, casing, blades, wheels and frames. Alloy A286 is an age hardenable material, suitable for applications demanding high strength and corrosion control up to 700oC or 1290oF. 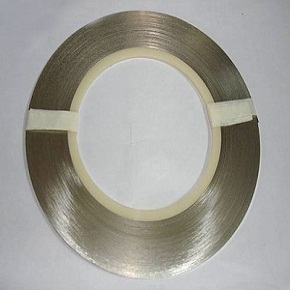 Its corrosion resistance is similar to other Incoloy alloys. Nickel based super alloy A-286 can be used in the medium corrosion based applications. It can be made by AOD refining or vacuum induction melting. 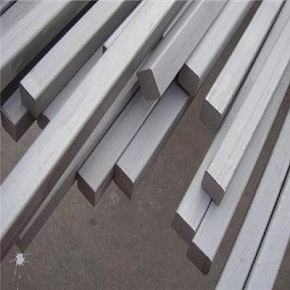 Alloy A286 has outstanding fabricability and good mechanical characteristics due to age hardenability. High ductility in notched parts and this alloy has excellent creeping strength in the prolong elevated temperature applications. Heanjia Super-Metals, America offers all above forms of Incoloy Alloy A286 in all standard as well as custom specifications.